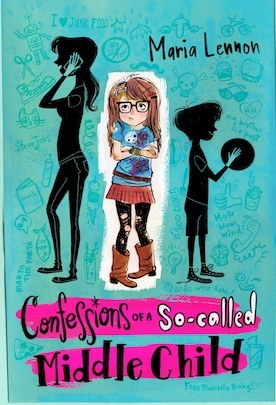 Dr. Laura Calls Confessions one of the funniest books she’s read in a long time- Check it out! To tell you the truth, I was pretty scared when Dr. Laura was going to review Confessions. She can be seriously tough. But if there’s one thing Dr. Laura is toughest on it’s putting kids first and teaching them well. So it means a lot to me that she gave the book such an awesome review. Here’s a short clip of it. I’ll post the longer one as well. 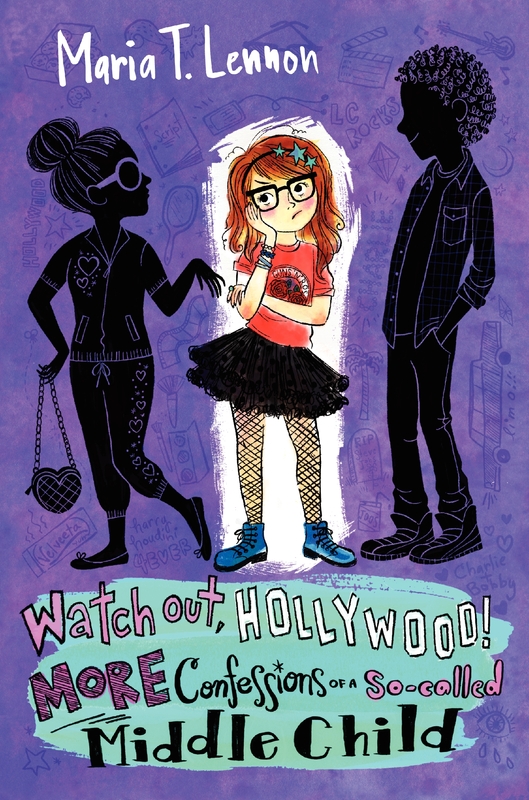 She calls it one of the most fun, fresh stories she’s read about mean girls in a long time. “A heavy Concept” She calls it. And it is.